Welcome to the Charming Hero Blog Hop! Join me and a group of fellow authors as we tantalise you with the charms of our handsome heroes. 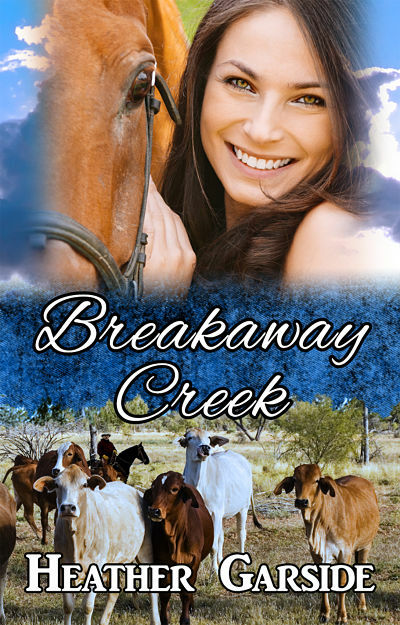 If you would like to win an ebook copy of Breakaway Creek (ePub or Mobi format) all you have to do is tell me my handsome hero’s name. – What’s your hero’s name and where does he come from? Luke Sherman lives on a cattle property in the Central Highlands area of Queensland. – What’s your charming hero’s profession? He’s a grazier and is equally at home on a horse, motor bike or tractor . – Now, there’s a lot about our heroes that sets all women in a flutter. What’s your hero’s greatest weapon when it comes to seduction? The wicked glint in his green eyes. – Apart from being incredibly charming, how would you describe your hero’s personality? He’s responsible, a great father, a hard worker, and has strong family values. 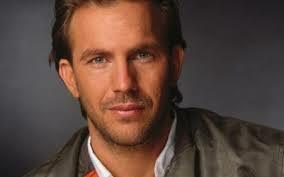 He has a good sense of humour and has a caring, considerate manner. – Post a scene of ten lines or less that captures your hero using his charm to win over both our readers and heroine. ‘Don’t worry, you’re safe now. I’ll stay awhile if you like.’ He squeezed her tight. She nodded again and clutched at him as if he were her only chance for salvation. To read more, you can purchase my rural romance Breakaway Creek from Clan Destine Press, Amazon, Kobo, iTunes, Lulu and Nook. The print version will be available any day now. To read about more charming heroes, go to our Facebook page (click on the button below).